We have been developing and manufacturing Freeze dried meals in the United Kingdom since 1979. We make brands for Adventure Nutrition’s division specialising in the supply of our Freeze dried meals. The single serving Pack n Go range, a large serving BeWell Expedition Food range, and the ultra-lightweight, high energy Extreme Adventure Food range. 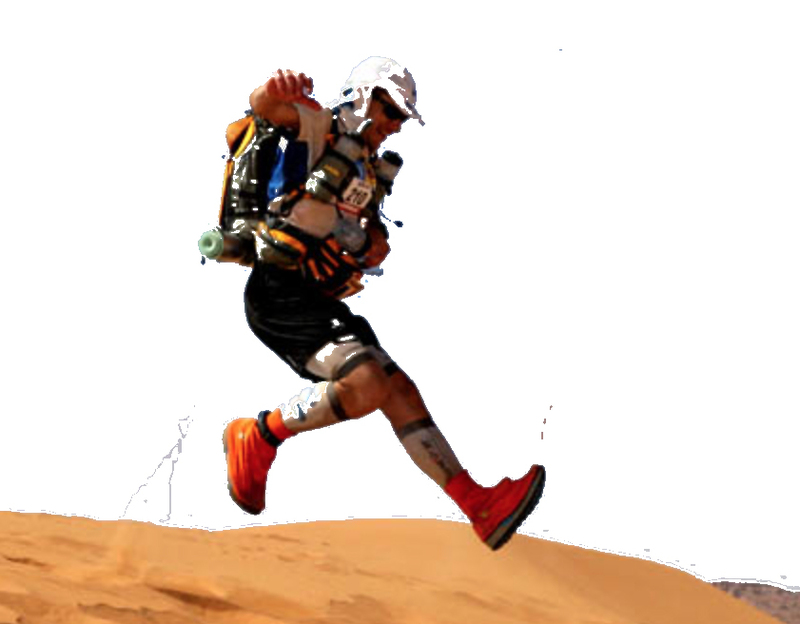 We have made bespoke requirements for the Ministry of Defence, bespoke brands in the UK and abroad, and many of the world’s explorers and adventurers, our regular customers are many but include Sir Ranulph Fiennes the famous explorer, and Lahcen Ahansal winner of the Marathon des sables on 6 occasions. 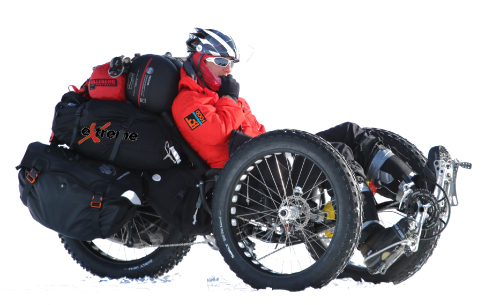 We supply directly to individual military groups, schools, exploring and mountaineering expeditions, outdoor pursuits centres, sailing groups, outdoor and endurance events, ocean rowers, Duke of Edinburgh award groups, cadet groups and many more. In addition to individual meals, we make a large range of Ration packs, survival packs and adventure packs, both off the shelf and Bespoke specifications. Please contact us with your requirements. 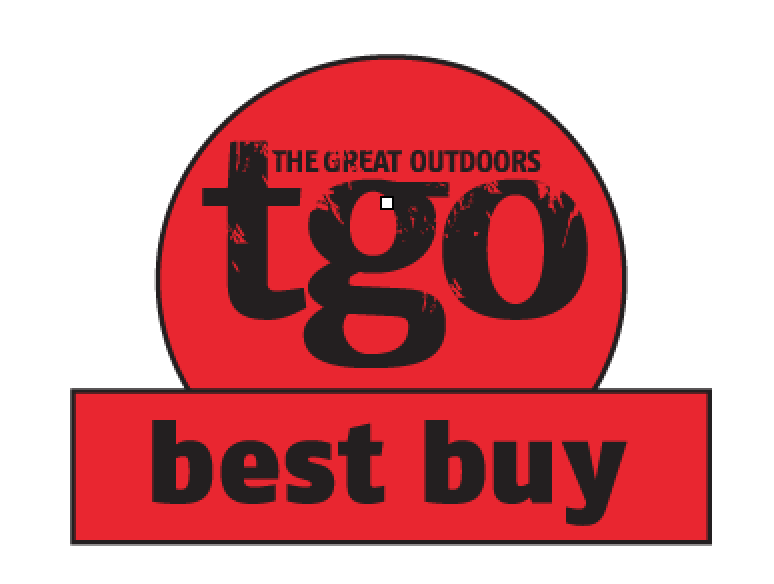 Our meals were the only brand to receive the prestigious 5 star award from TGO magazine, and our own nutritionists are constantly improving our meals to ensure they are as tasty and healthy as possible.